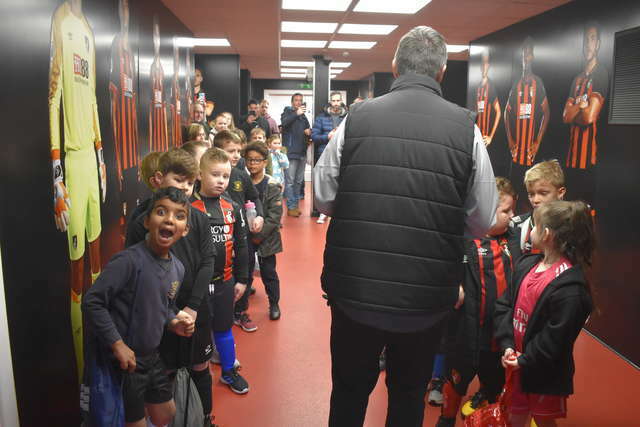 AFC Bournemouth Community Sports Trust are once again delighted to welcome local primary school children to Vitality Stadium. 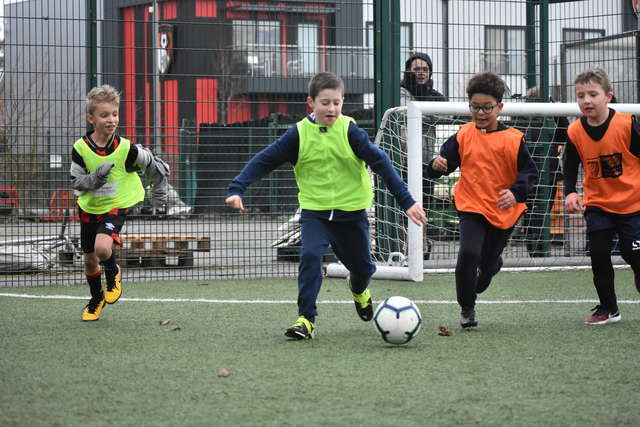 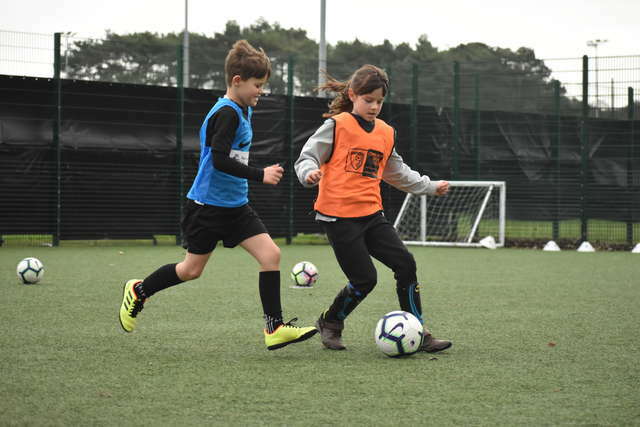 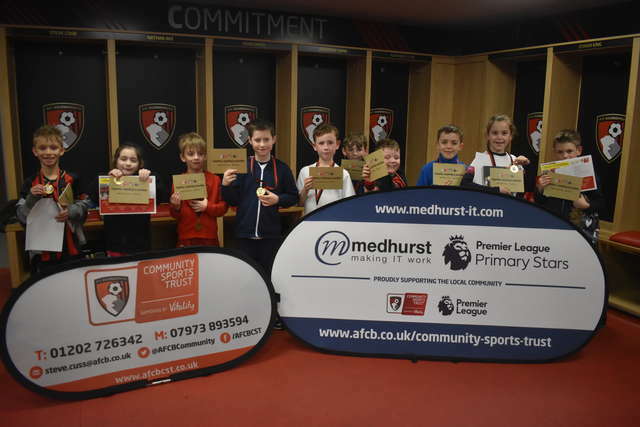 20 pupils representing Avonwood and St. Joseph’s Primary School took part in the festival, which took place on the 3G pitches at Dean Court. 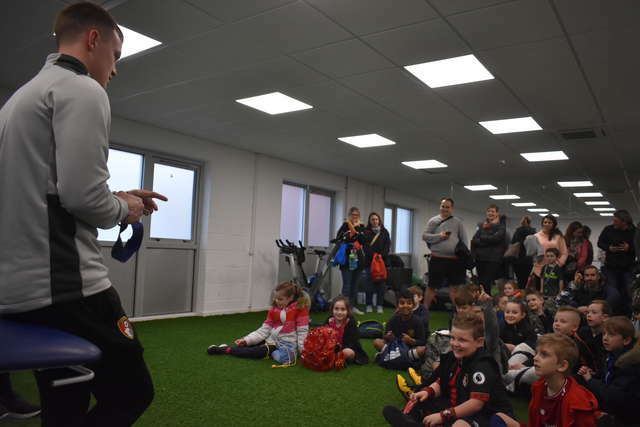 The children were also treated to a tour of the facilities used by first team players, including the dressing rooms, the tunnels and the media suite. 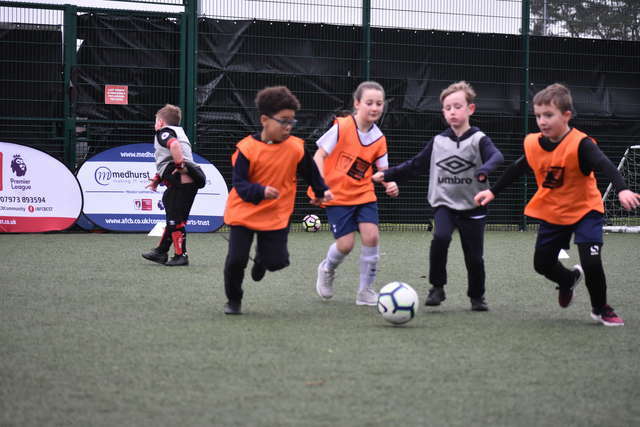 Head of community, Steve Cuss, commented on the recent Primary Stars event. 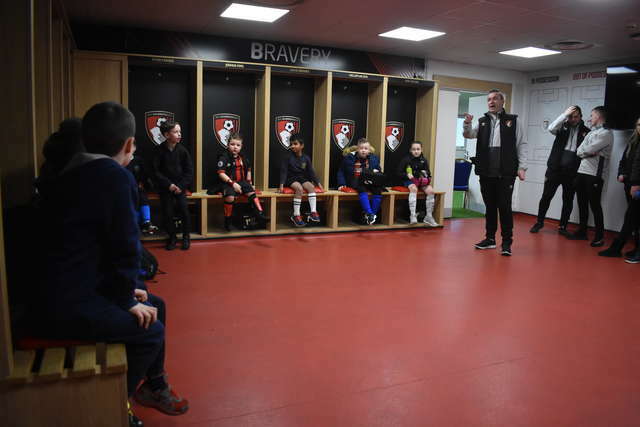 “It was great to welcome two local Primary Schools to Vitality Stadium on a non-match day,” he said. 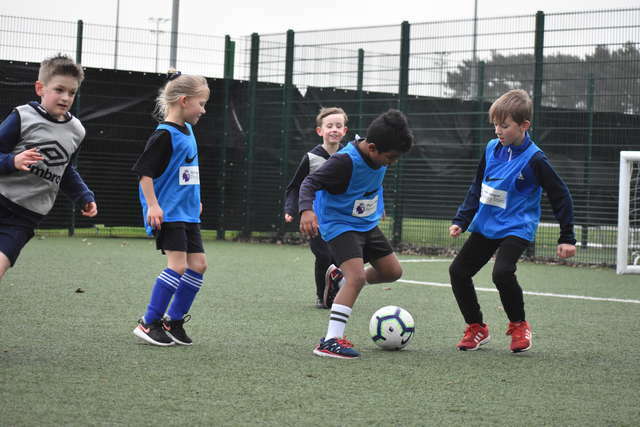 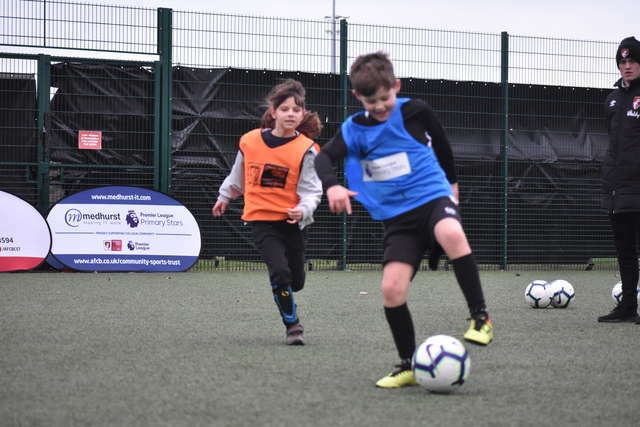 If you are interested in finding out how your school can get involved in the Premier League Primary Stars programme, call our Premier League Primary Stars project lead, Matt Divine, on 07393 462167 or email [email protected]. 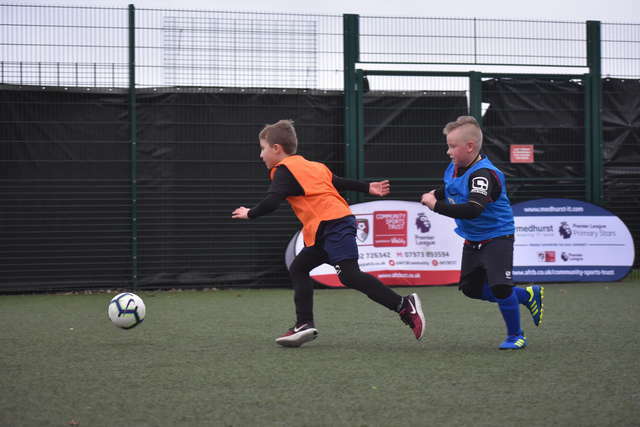 Alternatively, you can contact Steve Cuss on 07973 893594 or email [email protected].